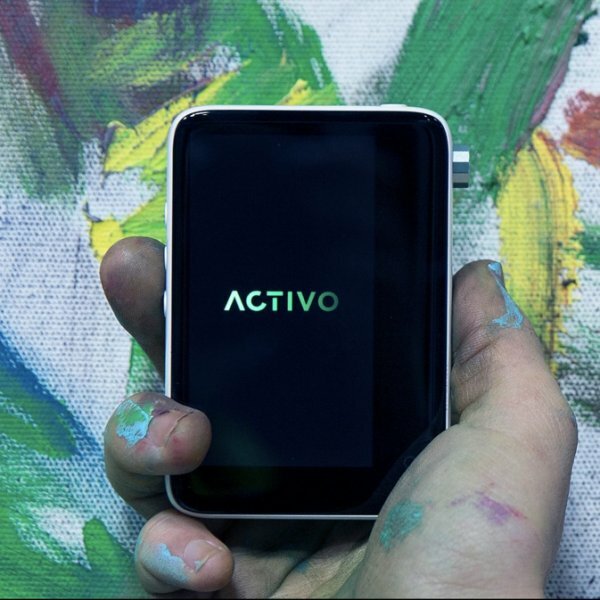 The Activo CT10 was designed to do just that. 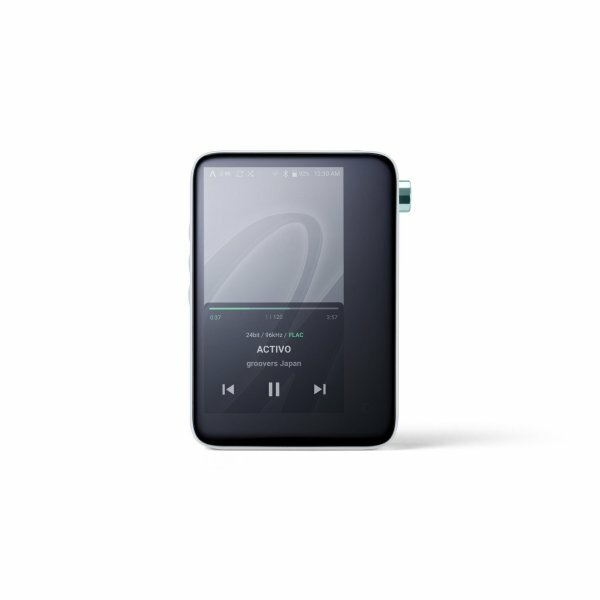 It is a portable high resolution music player that delivers a more detailed and moving performance of the original recording than most other smart devices or computers currently in the market. Activo developed this product to be able to handle any digital audio format and deliver the fullest details available. 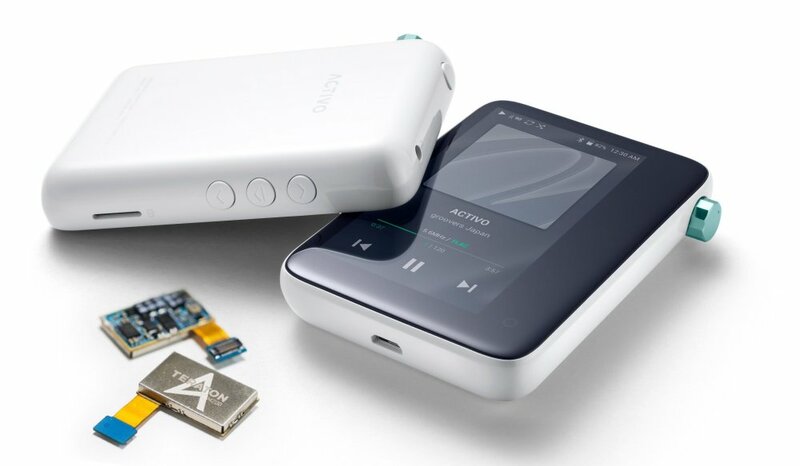 It encompasses a variety of features including advanced hardware technologies, Wi-Fi for music streaming and OTA updates, high resolution Bluetooth streaming with aptX HD, a powerful processor and fast and intuitive user interface, all in a compact and sleek design. 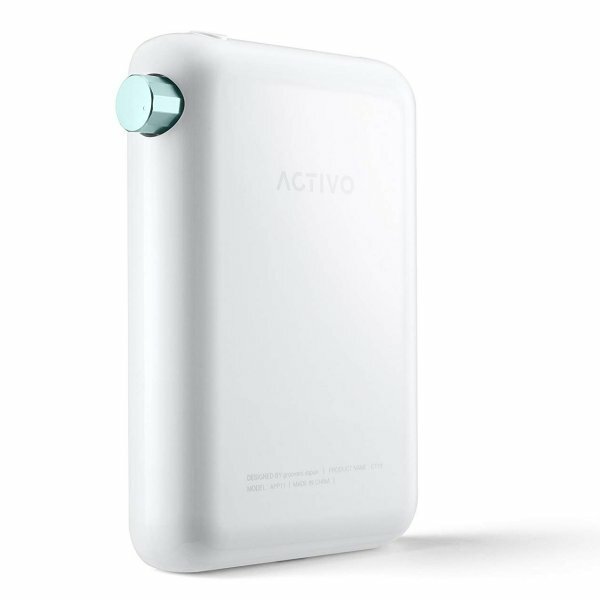 The Activo CT10 was developed for music fans to be able to enjoy high resolution music in a more easy and convenient way. 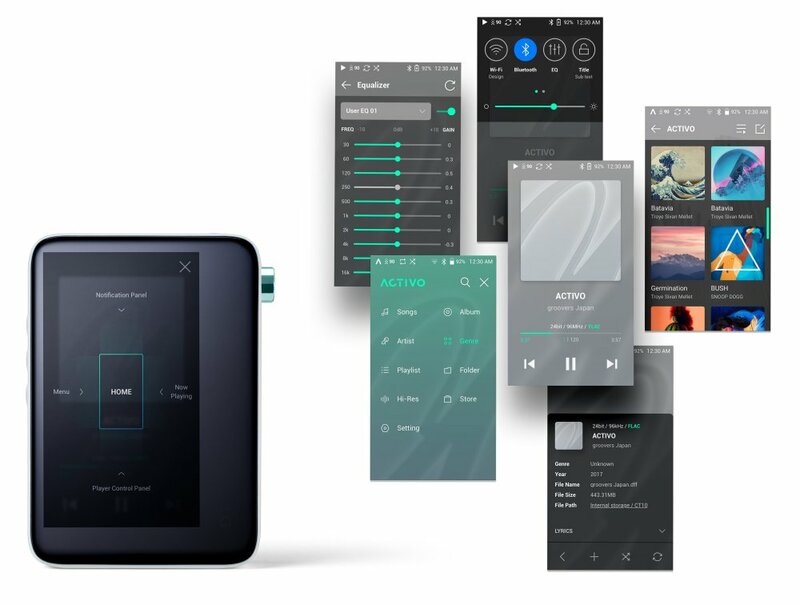 Activo have adopted Astell & Kern’s TERATON, a compact module combining advanced hardware technologies by a leading manufacturer in the industry of high resolution devices and hardware. 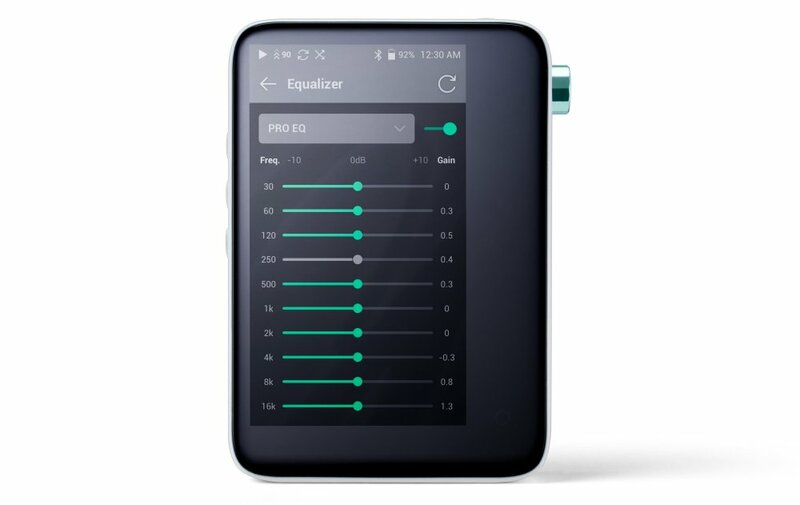 It includes a proprietary design that incorporates a clock generator, power, amplification, and high-end DAC, allowing the CT10 to be a small device, without sacrificing sound quality. The CT10 is the first audio product to be equipped with TERATON, which embodies Astell & Kern’s technology and know-how, proven in the portable high-end audio market. The CT10 offers excellent wireless signal sensitivity to Bluetooth making it easy to pair your favourite Bluetooth earbuds, headphones or speakers. Go wireless with the freedom of Bluetooth! 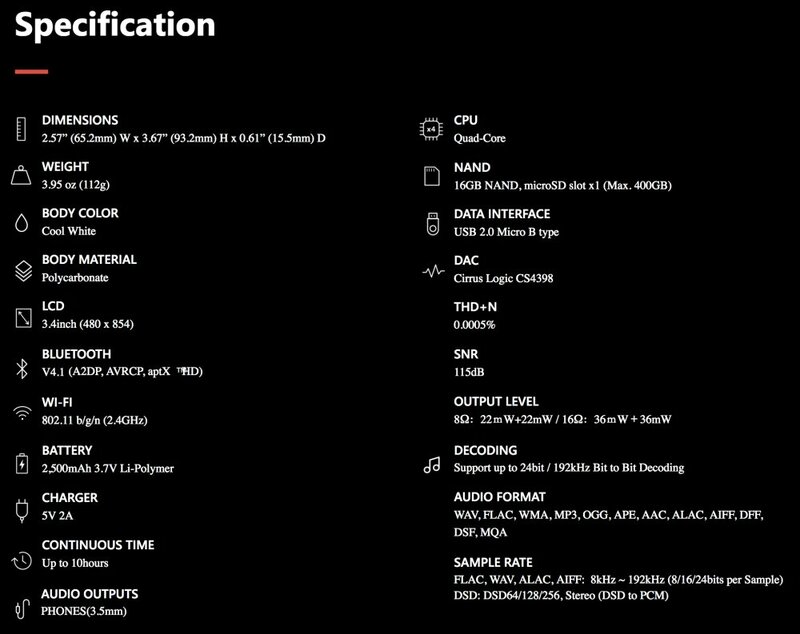 The CT10 comes with Tidal streaming option embedded in the player. This embedded application allow for online streaming of your favourite tunes. Open APP feature enables users to install approved music streaming applications to the CT10 such as Spotify, Amazon Music, Pandora, SoundCloud and more! Users can access content in online and offline mode when available by the service provider. 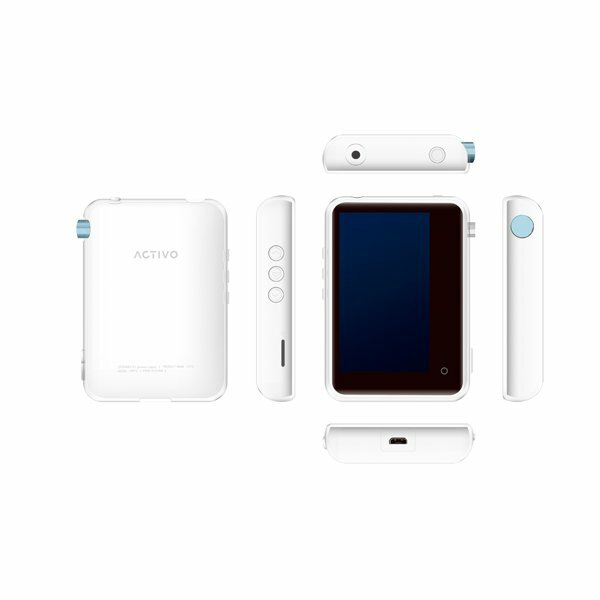 The CT10’s user interface is very similar to that of a smartphone, making it fast and easy to use. The playback menu is located at the centre of the screen, so you can easily move to other menus with a swipe from any direction on the screen. Frequently used features are located in customizable shortcut menus, allowing users to turn them on/off easily. 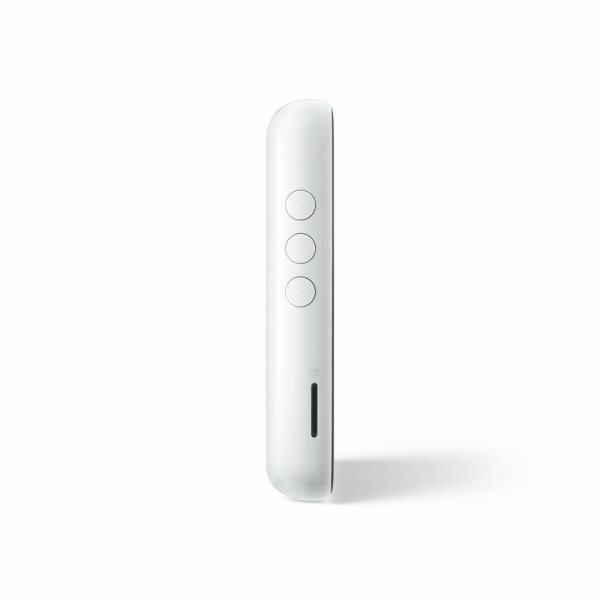 The intuitive and fluid interface takes away any distraction and allows you to focus on enjoying your music.